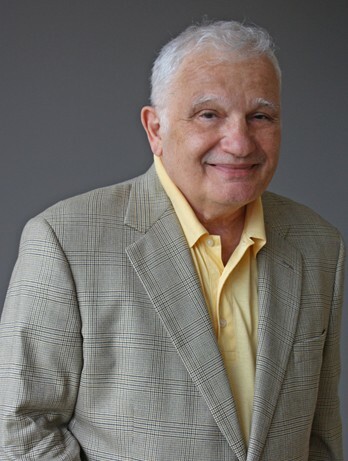 Formerly the book review editor of the Worcester Sunday Telegram, Nick Basbanes has written for numerous publications, including The New York Times, The Washington Post, The Boston Globe, New England Quarterly, and Yankee Magazine. A member of the National Book Critics Circle, he lives in Massachusetts with his library of about 15,000 books. His A Gentle Madness was a finalist in 1995 for the National Book Critics Circle Award for Nonfiction, and was named a New York Times "Notable Book of the Year." His most recent book, On Paper, was a recipient of a National Endowment for the Humanities Research Fellowship and was selected as one of three finalists for the Andrew Carnegie Medal for Excellence in Nonfiction for 2014. It was also named a “Notable Book of the Year” by the American Library Association and one of the “Best Books of the Year” by Booklist, Kirkus Reviews, Mother Jones, and Bloomberg News.